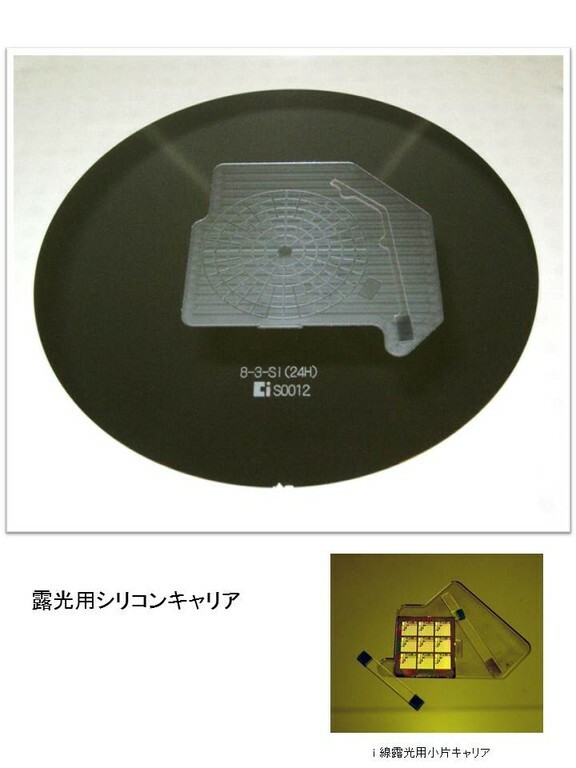 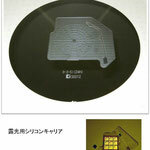 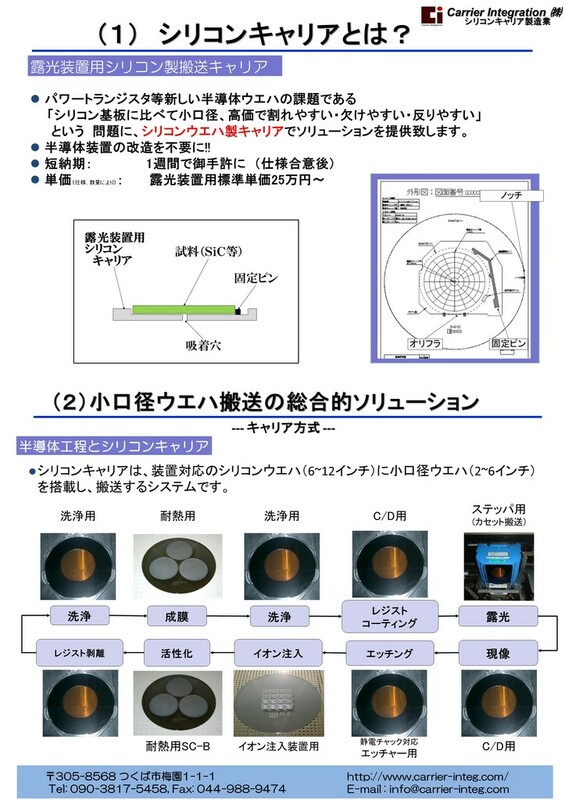 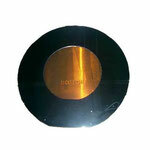 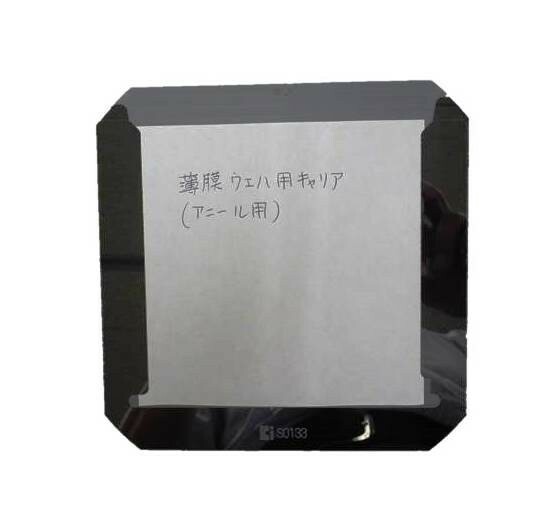 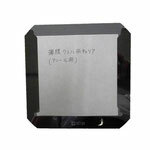 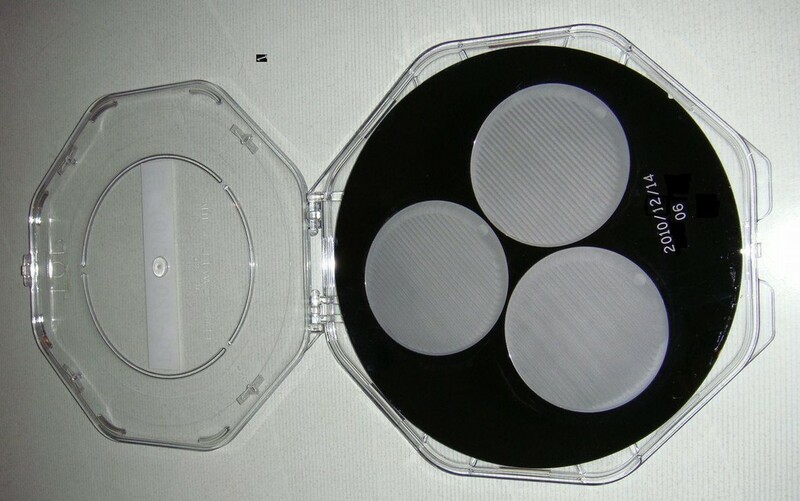 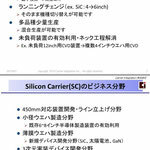 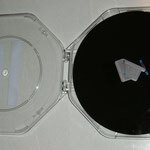 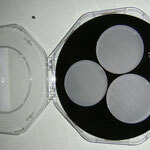 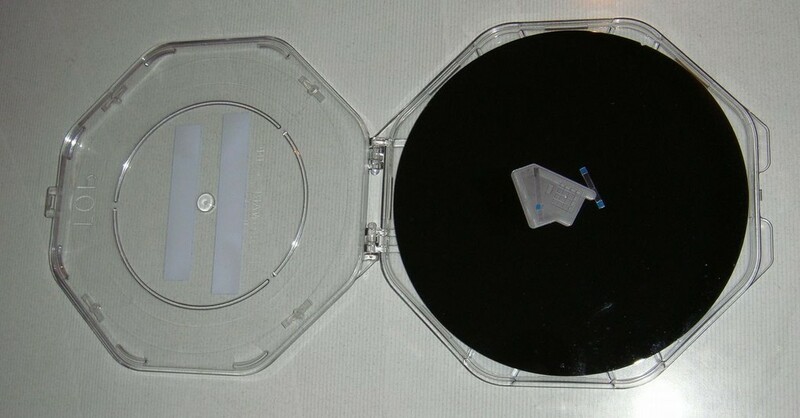 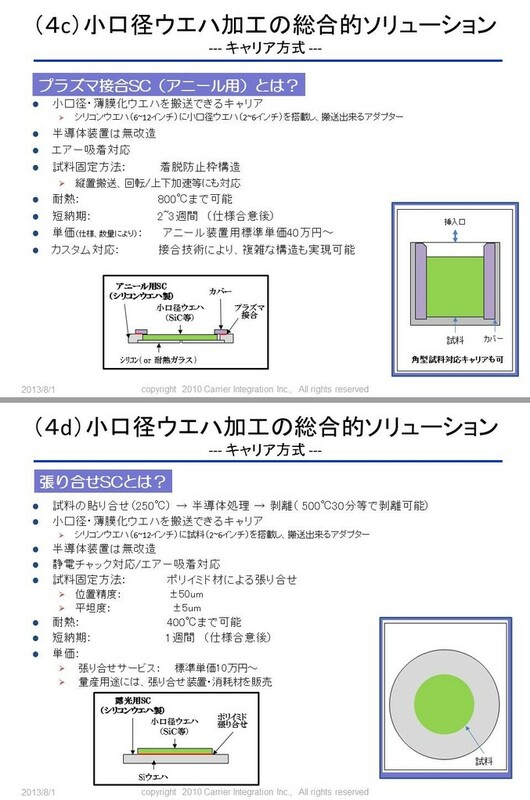 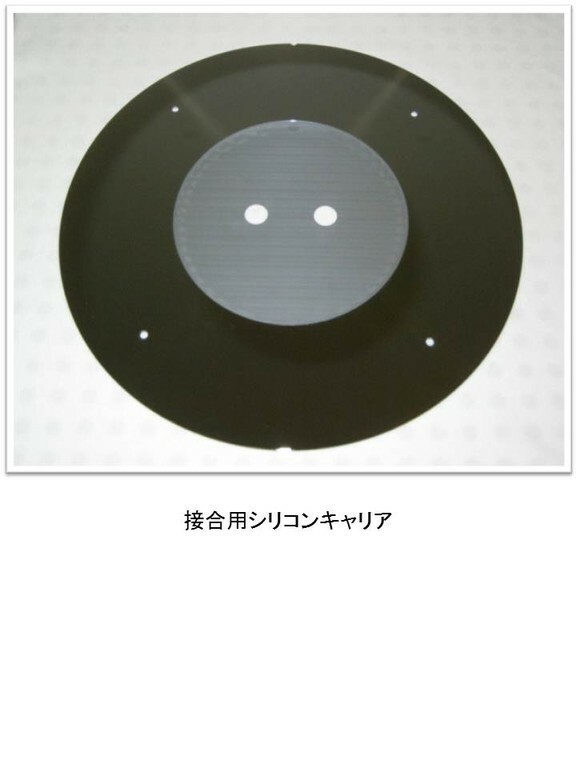 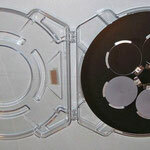 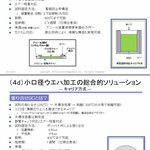 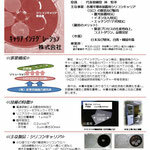 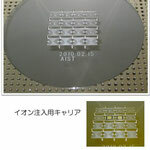 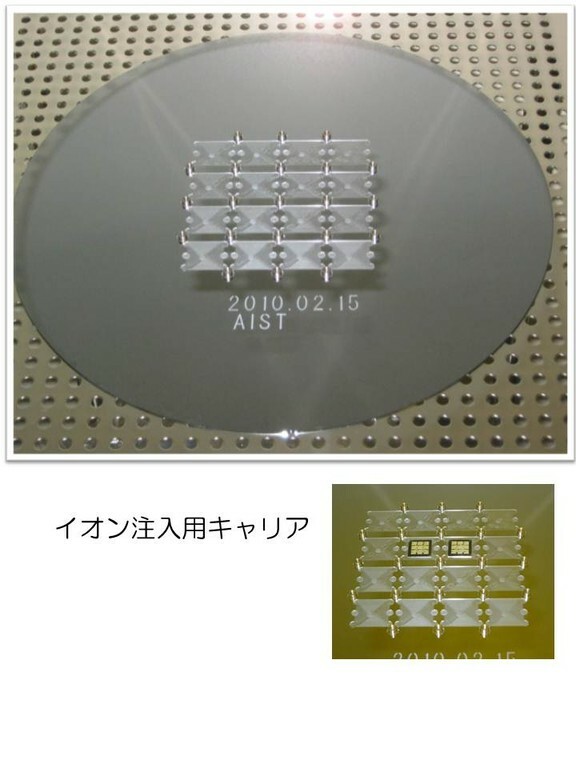 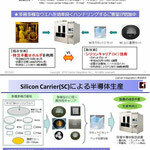 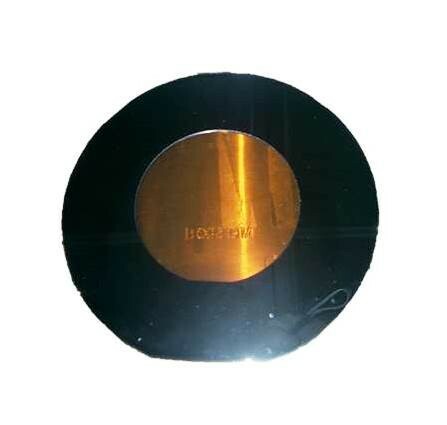 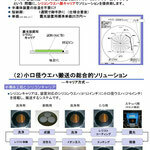 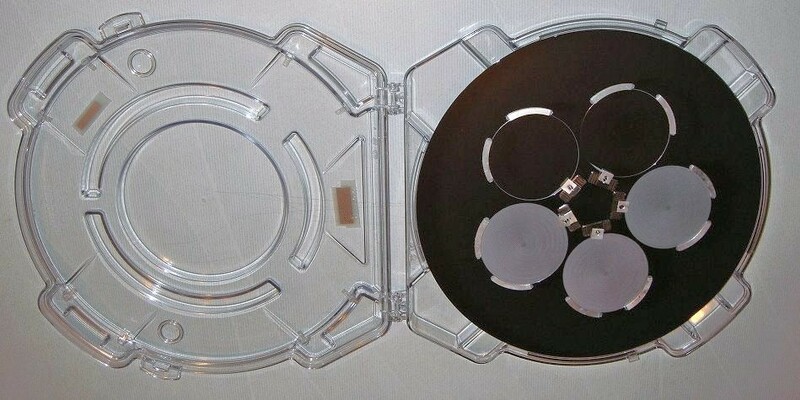 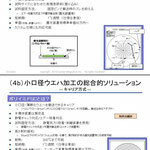 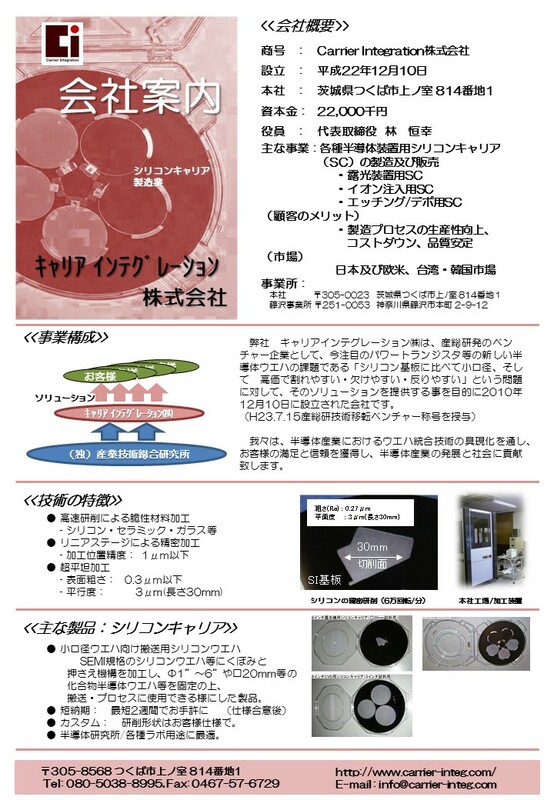 New Product " Silicon Carrier for Etching and Deposition" will be released under NDA. 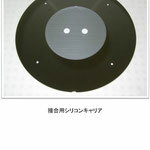 Product Information & How to order? 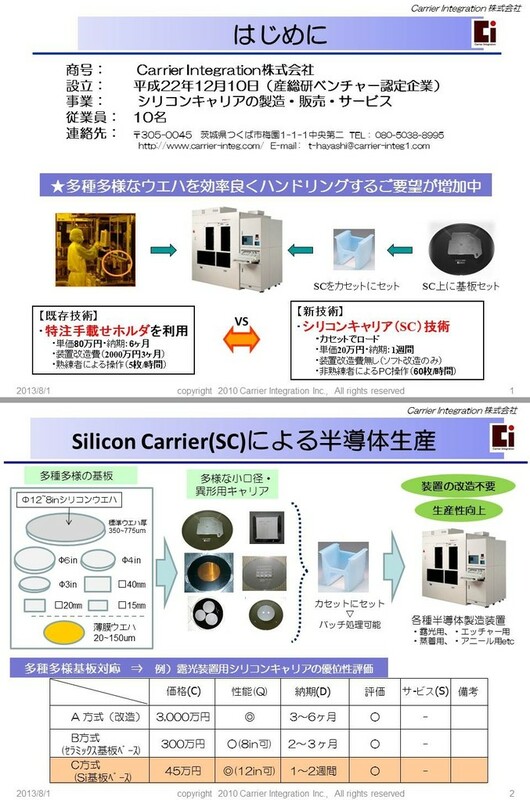 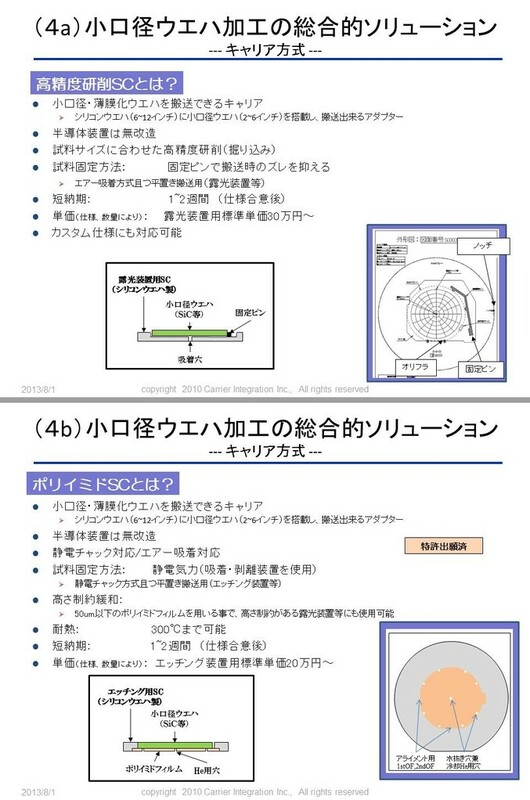 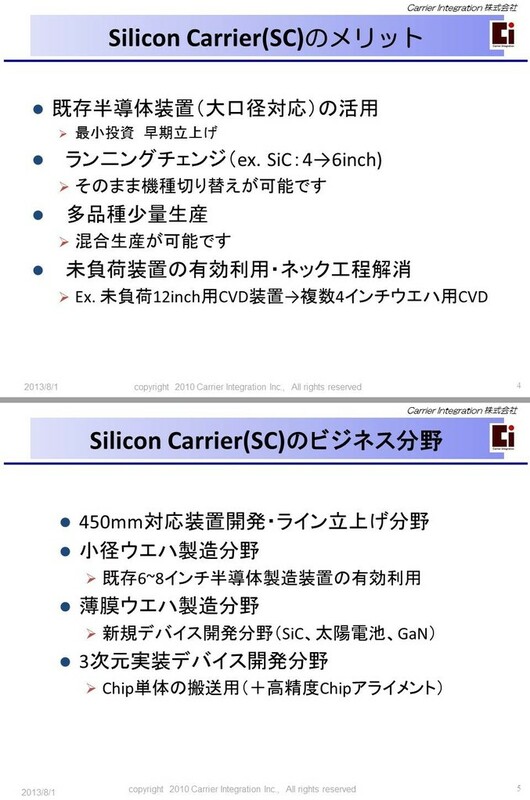 Copyright(C)2010~2011 Carrier Integration Inc. All Rights Reserved.